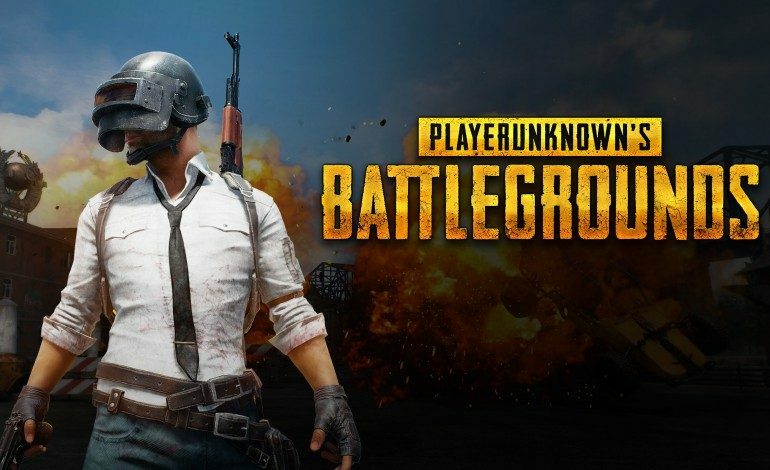 A user on the PSNProfiles Forum found information that essentially confirms that PlayerUnknown’s Battlegrounds is coming to the PlayStation 4. The user found images and content ID codes for the North American and European versions of the game. On ResetEra, Daniel Ahmad, a Niko Partners analyst, added that the game is set to release in December. PlayerUnknown’s Battlegrounds was first released on PC but has since found its way to other platforms. Last year, it was revealed to be coming to Xbox, and then eventually spun off a mobile version as well. It’s been on Xbox One for a year, and since its announcement, no one was sure if it was an exclusive or not. With this news, it would seem that it was a timed release. As of now, an official announcement of a version for the PlayStation 4 has not happened, though that may come closer to December. This is not the first time that the game launching on the PlayStation 4 has been brought up. Recently, the PUBG version for the PlayStation 4 was spotted on the Korean rating board website. Before that, the founder of Bluehole Inc, the publisher of the game, stated that the company was currently “in talks with Sony” about a version coming to their console. We’ll have to wait and see if that helps the game in any way. The game has been known to be a bit of a mess on the Xbox with constant performance issues that have plagued the game since it was a part of the Xbox One preview program. In other news, PUBG tweeted out an announcement revealing that The Joker and Harley Quinn are coming to the game. They will be available to play as DLC skins and are modeled after the versions that appeared in the 2016 film, Suicide Squad.